Welcome to the latest and Free SEO Course for Beginners. 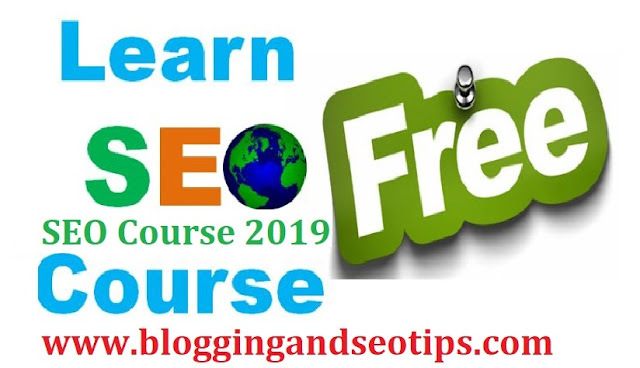 Many Students want to learn about the SEO (Search Engine Optimization) but they have no choice to lean it from a Course in Free. Today We are Going to Share with You Complete SEO Course from Which you can Learn all Things about the SEO. I Learned a lot from this course and now want to share with you. Above Topics are available in this SEO Course. This is not Complete list which available in the Course, I mentioned just the main steps which you can Download. If you want to Check Complete Course Then Follow Below Link.